It’ beautiful heart pine reclaimed flooring, huge sawmill cut timbers and 26ft vaulted ceilings, the barn has the look, feel and design of a century old structure. It’s rustic charm, dramatic lighting and creative design is perfect for those seeking a natural yet elegant venue. Our latest addition, two vintage chandeliers positioned at each end of the barn, have been a huge hit with our brides! So wether you choose to use it for for your rehearsal dinner, reception, or even your ceremony, it’s certain to create an event to be remembered for a lifetime! 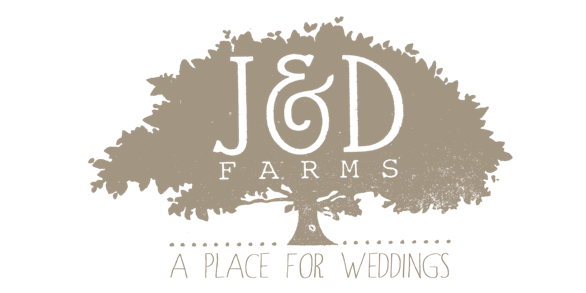 (All images by J&D farms).